The HOTWORX version of Pilates provides an intense core workout while focused on the principles of Pilates: Centering, Concentration, Control, Precision, Breath and Flow. Wear comfortable clothing you can move easily in and bring water if you'd like! Mats and towels are available for rent or purchase. If it will be your 1st time visiting Planet Beach Brentwood, please arrive 15 minutes early to complete all necessary consent forms before using facility. 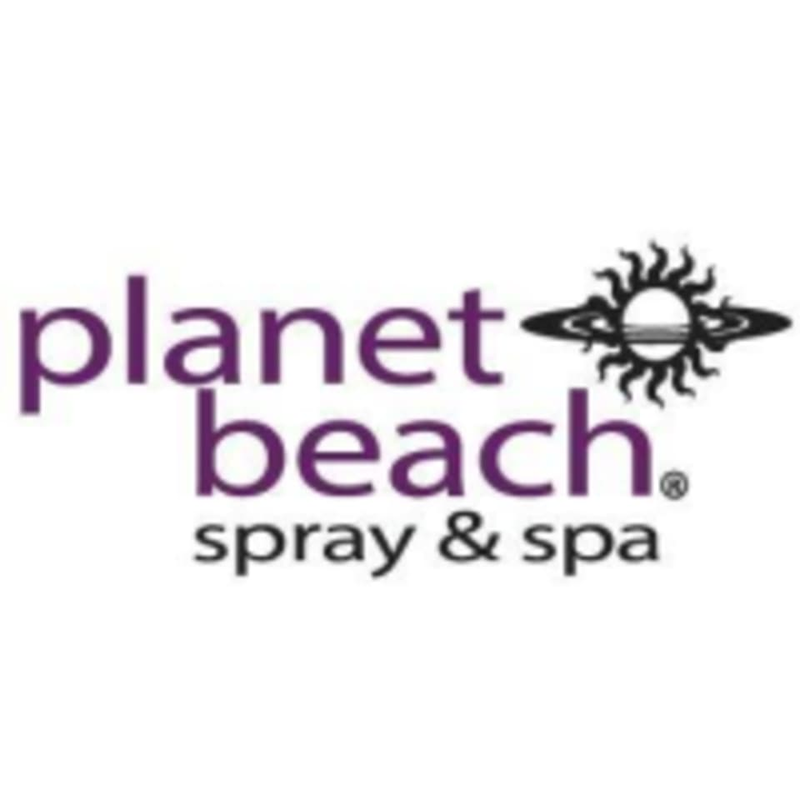 Planet Beach - Brentwood can be located at 4530 Balfour Rd Suite A in Brentwood. They are on the corner of Balfour and Walnut in the Walgreens shopping center.